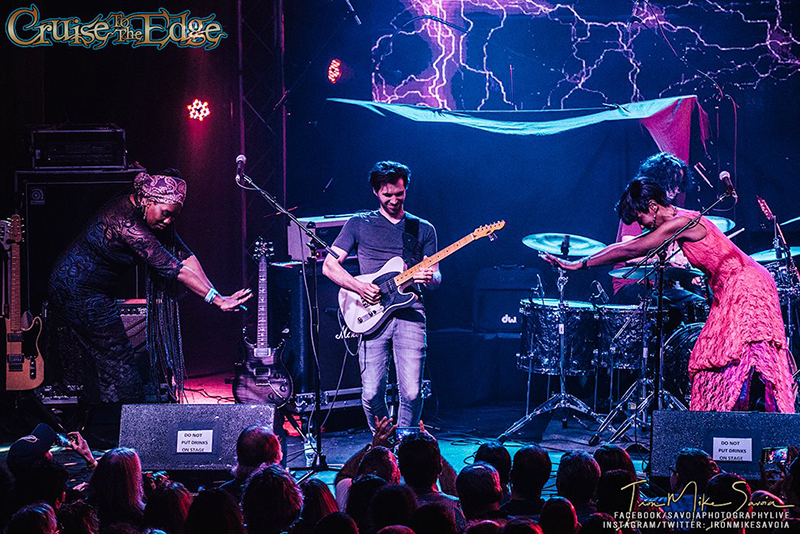 Cruise to the Edge, the World’s Greatest Progressive Rock Experience, ispleased to announce the details of our 2020 Journey to the Western Caribbean. You can expect a fresh and exciting lineup, featuring the return of your favorites along with several new Bands and Artists, as we make another memorable sojourn into the world of Progressive Rock! LOOK FOR ARTIST ANNOUNCEMENTS COMING IN THE NEXT COUPLE OF WEEKS…STAY TUNED! 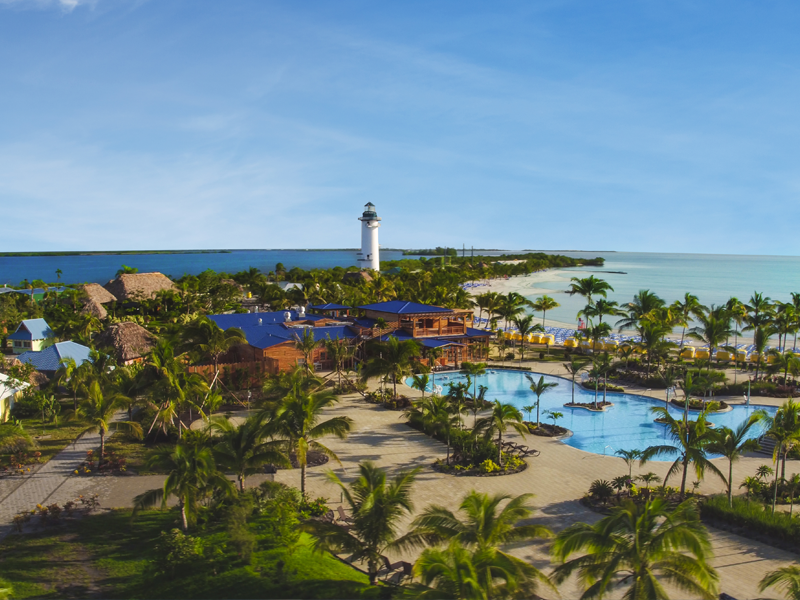 Many of you have asked us for more information on the 2020 Cruise to the Edge in order for you to save the date, so here it is…we sail from Miami, March 27 – April 1, 2020 visiting Harvest Caye, Belize and Roatan, Honduras. In addition, we are pleased to announce our return to one of our favorite ships, the Norwegian Pearl! plus…two music filled days at sea! Many Cruise to the Edge fans will remember the Norwegian Pearl. Since our last journey aboard her, the Pearl has undergone an extensive makeover…she’s more beautiful than ever! Each and every one of the Norwegian Pearl’s staterooms were updated in this dry dock modernization. 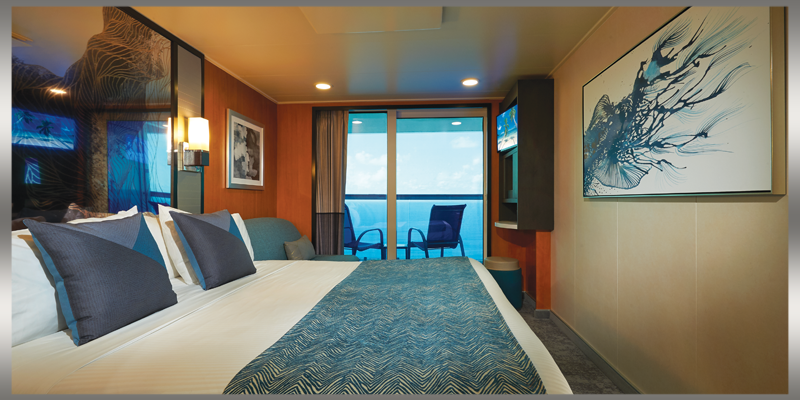 All staterooms feature a refreshed look with cool blue hues reminiscent of the calming ocean with silver and turquoise accents, new furniture, new carpeting, new headboards, new televisions as well as the addition of USB outlets where guests can charge their handheld devices. 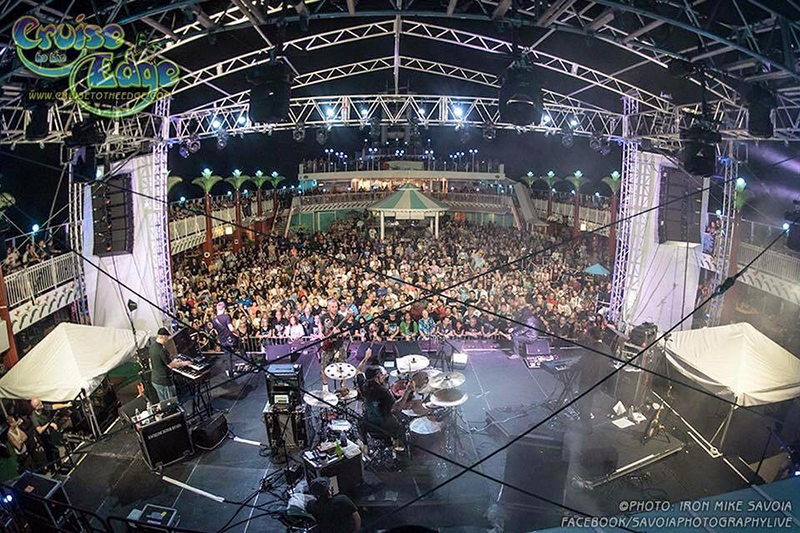 Norwegian Pearl’s famed pool deck with Concert Stage, where guests congregate to bask in the sun while watching incredible bands and performers, now features fresh flooring, refurbished whirlpools and a clean new contemporary look. All restaurants and bars also received a makeover bringing the overall look similar to the newest NCL vessels in the fleet. Welcome to Roatan Island, a peaceful eco-tourist’s dream. The island has a mountainous ridge surrounded by coral reefs, offering a superb snorkeling experience. The island is located close to the Caribbean’s largest barrier reef (also ranked world’s 2nd largest) – Mesoamerican Barrier Reef. Roatan is Honduras’ main cruise ship destination with reef-protected waters that make it ideal for not only snorkeling, but also kayaking and scuba diving. 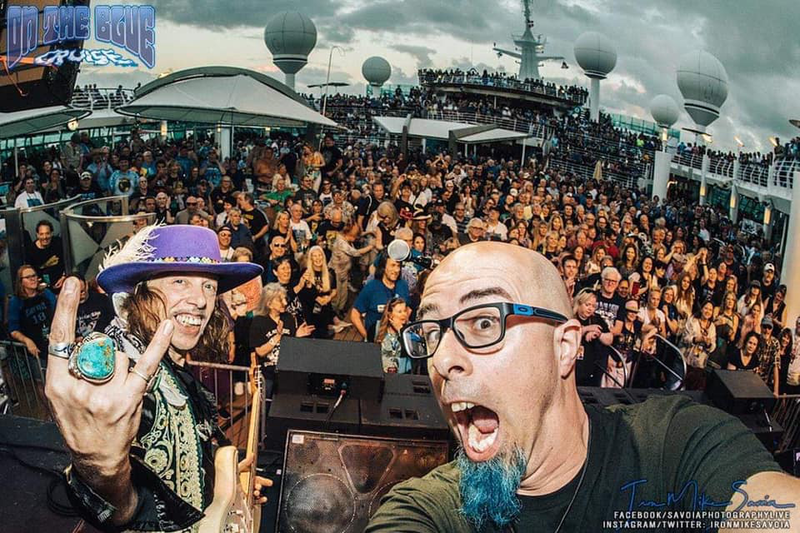 All past passengers (from either our 2019 Cruise to the Edge or other past cruises) will have the opportunity to book their stateroom during one of two Alumni Pre-Sales. Alumni will be given the best cabins (available in each category at time of booking) and priority for seating in the Main Theatre for selected performances. Once the website is live, please familiarize yourself with Stateroom Categories & Pricing, Payment Plans, Deposit & Cancellation Policies and Terms and Conditions prior to the Alumni Pre-Sale at CruiseToTheEdge.com. The new website with full details will be up in the next couple of weeks. On Monday, April 15th, you will receive a personalized booking link via email, including instructions on how to secure your Alumni Pre-Sale Reservation. YOU MAY BEGIN BOOKING ANY TIME AFTER 12 NOON EASTERN ON TUESDAY, APRIL 16, 2019 BY CLICKING ON THE LINK PROVIDED IN THE EMAIL. On Wednesday, April 17th, you will receive a personalized booking link via email, including instructions on how to secure your Alumni Pre-Sale Reservation. ONCE YOU RECEIVE YOUR EMAIL AT APPROXIMATELY 2 PM EASTERN, WEDNESDAY, APRIL 17TH, YOU MAY CLICK ON THE LINK PROVIDED IN THE EMAIL AND BOOK IMMEDIATELY. 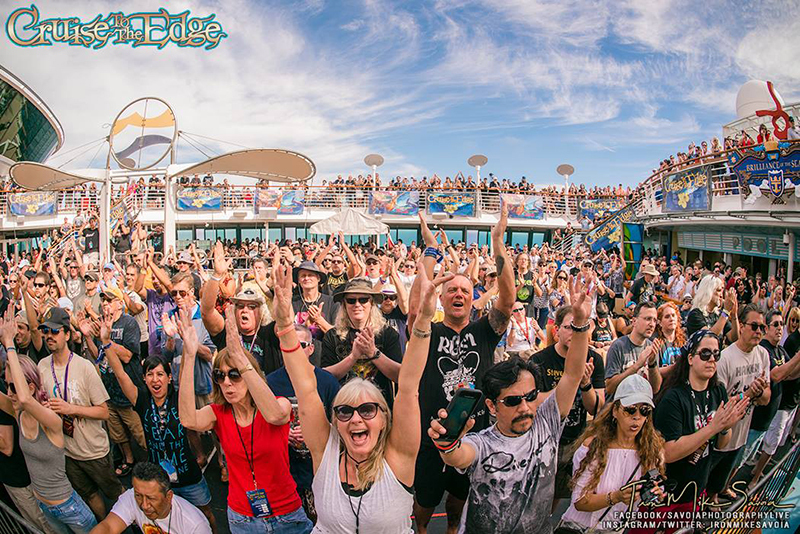 If you have any questions before the Alumni Pre-Sale for Cruise to the Edge, please contact us at reservations@CruiseToTheEdge.com. We anticipate high call volume, so we encourage you to contact us by email. 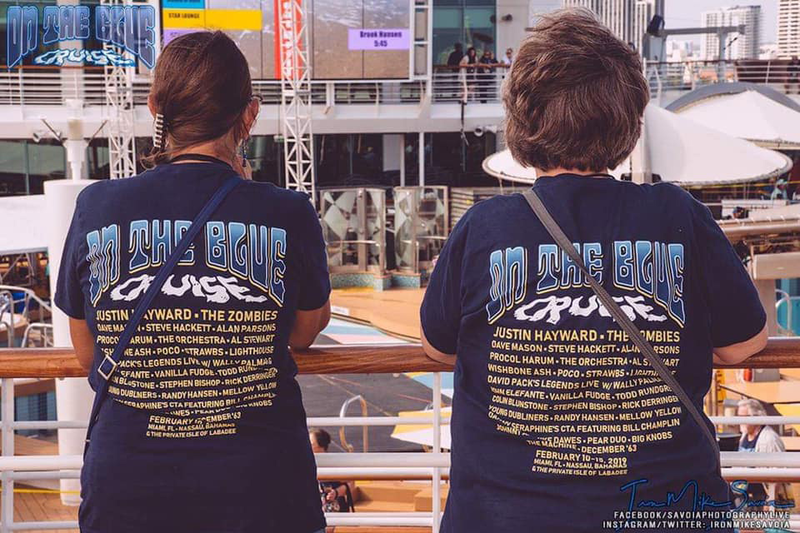 Many of our Cruise to the Edge friends enjoyed our sister cruise, On the Blue Cruise,sailing back-to-back on a 10-day musical adventure. This year will be even better as both cruises will be aboard the Norwegian Pearl with no break in between. While Cruise to the Edge will feature an exciting new Western Caribbean itinerary, On the Blue Cruise will be sailing April 1-8, 2020 to the Eastern Caribbean for 7 nights, visiting Philipsburg, St. Maarten as well as St. Thomas, U.S. Virgin Island, plus a private island experience at Great Stirrup Cay. In addition to these great new ports, we will also have THREE music filled days at sea! This will make for a very unique 12-night cruise experience providing a diverse “sampler” of cultures and amazing music! As a special “Thank You” for joining us for both cruises, we are offering a discount of $200 per person (up to $400 off per cabin) off of your second reservation! Offer is capacity controlled and subject to availablity. Offer may be terminated at any time. Once you receive the email with your personalized booking link for On the Blue Cruise, book your stateroom right away. 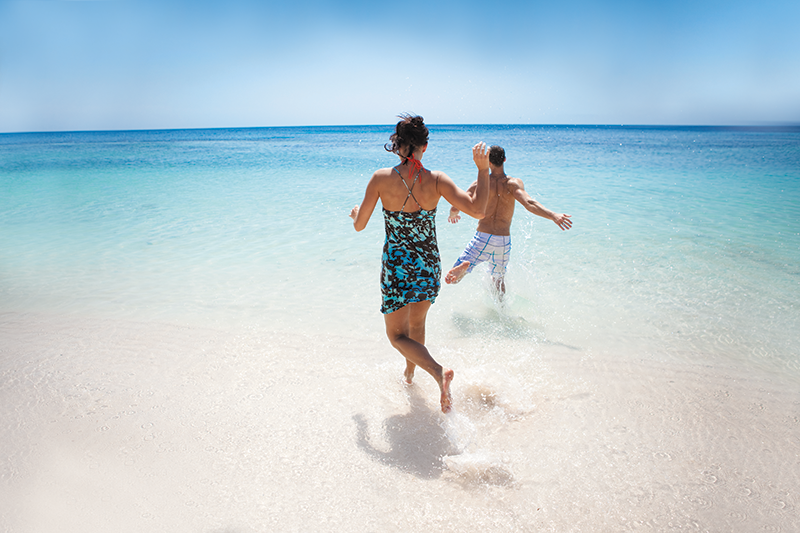 When booking your On the Blue Cruise reservation, indicate “YES” you will be sailing back-to-back, when prompted. Once you receive the email with your personalized booking link for Cruise to the Edge, book your stateroom right away. 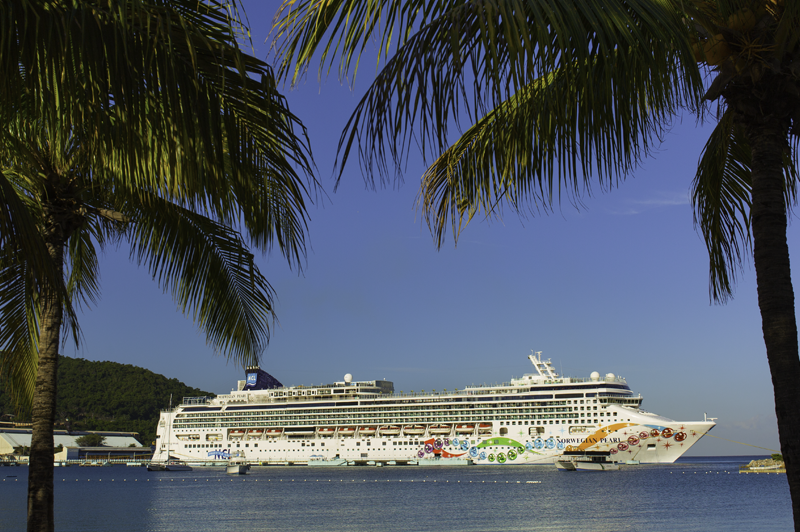 When booking Cruise to the Edge,indicate that you have already booked your On the Blue Cruise reservation and be prepared to submit your confirmation number when prompted. After your bookings have been verified, your back-to-back discount will be applied. 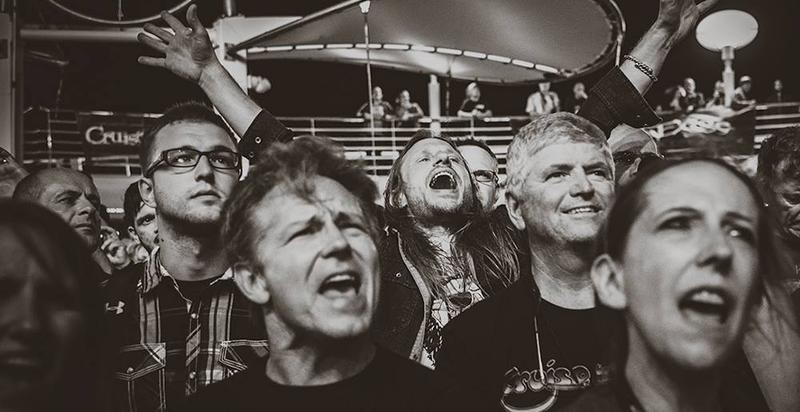 On behalf of all of our tremendous Artists and Bands we look forward to seeing you again on the 2020 Cruise to the Edge. Get ready! CTTE is coming again in the spring of 2020 for another epic adventure into the land of Prog!